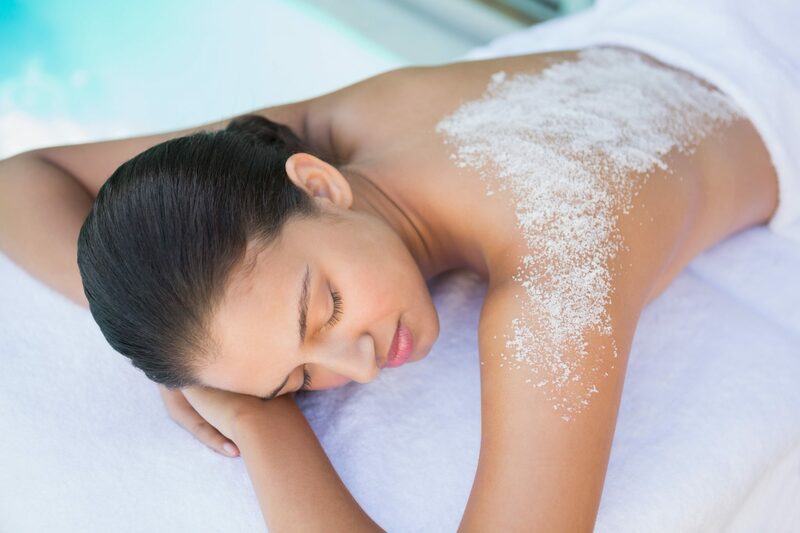 A body scrub is carefully selected to suit your skin needs and desires. Perfect as a stand-alone treatment, or in preparation of any of our body massages or wraps. Whether you are looking to lose weight or achieve maximum relaxation, Marion Mizzi Wellbeing has the perfect treatment for you! Treat your mind, body and soul to ultimate paradise. €300 Relax and unwind, either with a friend or loved one, with our couple’s retreat. Starting from €250 Diode laser hair removal offers you the luxury of silky smooth and ready-for-anything skin all year round. Starting from €30 A mini-pedicure which includes nail shaping, filing, and nail varnish in a colour of your choice. 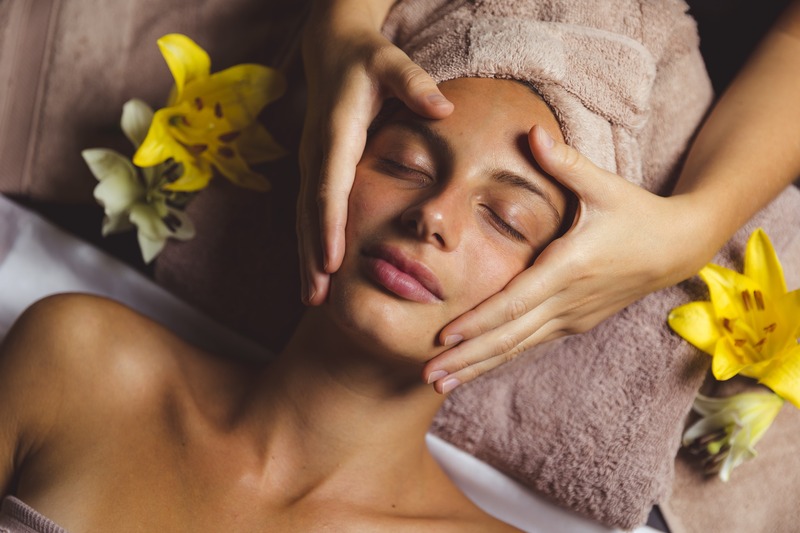 €125 This is a beautiful spa day package, designed to treat your body to ultimate relaxation, and restoration. 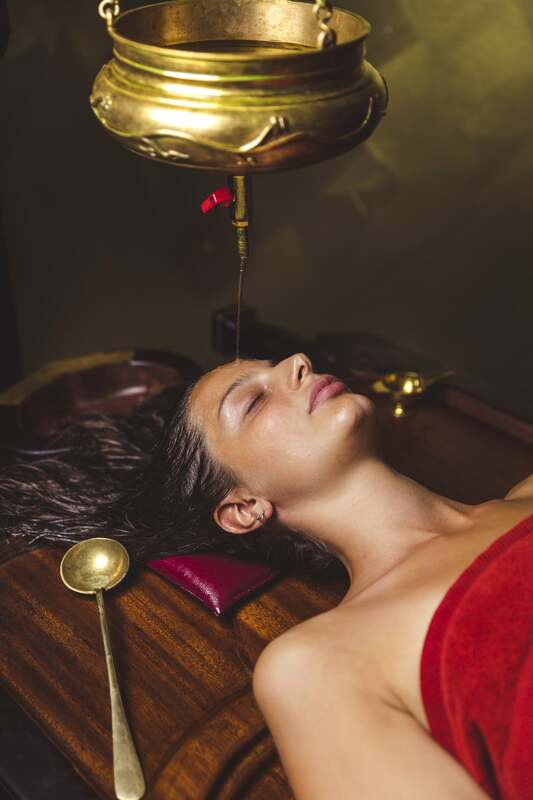 €130 Shirodhara is a luxurious way to achieve instant calm and rejuvenation. After performing a full body massage to relax your muscles we will send you into a meditative state with dripping oil on your third eye. €110 Treat yourself to some you time. You deserve this heavenly treat. Time For Me is the perfect experience when you need a boost and pep up. It's the perfect way to round off a busy week, or prepare for a busy week ahead. €20 Give your little kid their first manicure with Marion Mizzi. We will shape, polish and buff your sweet one’s fingernails and make them shiny and soft. €35 A traditional massage therapy to suit individual needs. This highly popular massage treatment works to release muscular tension and alleviate mental fatigue and stress. 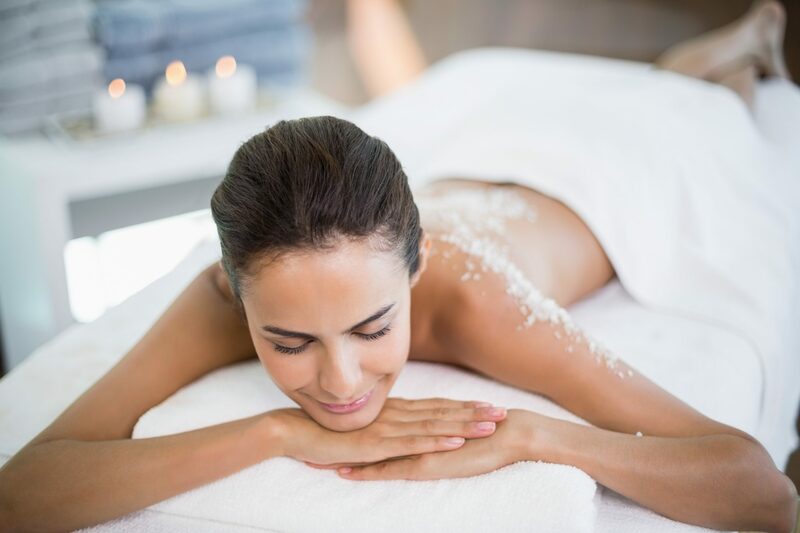 €65 Detoxifying and firming body wrap, the ideal treatment as part of a detox, slimming programme or for general skin cleansing and nourishing. €60 Soothing and regenerating body wrap, perfect for all skin types in need of cleansing and hydration. Starting from €65 A specially designed massage, tailored to the needs of expectant mothers. Removes tension and stress while improving circulatory functions of the body. 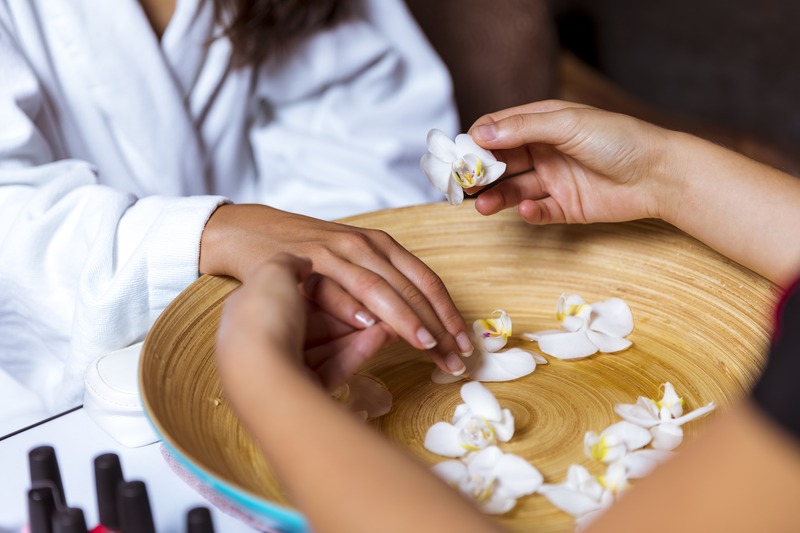 Starting from €20 Includes a hand massage, nail shaping, and a choice between cuticle work or nail varnish.